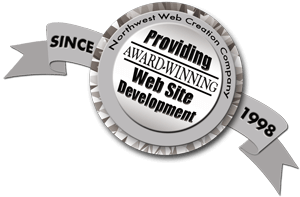 NWWCC provides award-winning web site development, with superb search engine optimization (SEO). Sounds like we’re tootin’ our own horn, huh? But truthfully, just ask our customers! Our customers are loyal, not just satisfied. And because we have earned their trust, they gladly refer our services to others. That fact alone speaks volumes. We’ve been doing this for a very long time (since 1998). And we can tell you how we have extensive skills in custom web site design and development, including Responsive Web Design (RWD)/Mobile Web Design, Content Management Systems (CMS), WordPress, e-commerce site development, web application development, SEO and more. Plus continually educating our staff in emerging web technologies. But the bottom line is that our customers are our proof that we deliver value with a pure heart. 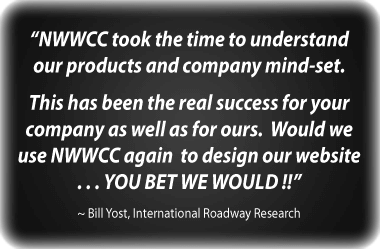 When you become a customer of NWWCC, our top priority is the success of your business through enhancing your overall web presence, while making sure you have the necessary tools to excel beyond your competitors. We make it our business to stay ahead of the surge so you can trust that you’re getting the most cutting-edge technology and up-to-date information. Recently, Google unrolled a game changer that had a huge impact on how well a web site ranks in the search engines. 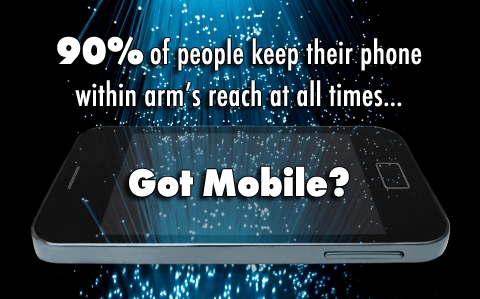 Specifically, if your site is not Mobile Friendly your rankings will suffer. 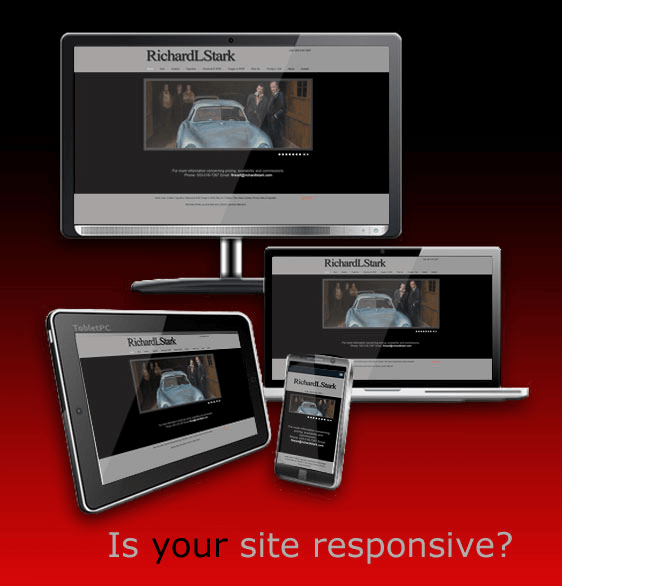 Responsive Web Design (RWD) technology is your best solution. A site developed using RWD technology offers an optimal viewing experience” easy reading and navigation”across a wide range of devices (from smart phones, tablets, and laptops to desktop computer monitors). Our Professional Web Services Team has developed sites using RWD technology for years. CONTACT US TODAY and let’s get started on building your web site in a new, contemporary Responsive Web Design that is effective and eye-catching. Visit our portfolio and view our full menu of services for more details on how we can assist you.  Our team of web professionals is standing by ready to assist you.